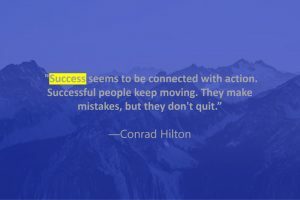 One of the most popular things that people now do on the internet is that they blog about their life or certain topics. 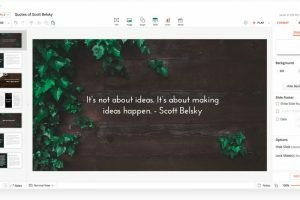 Blogging is defined as regularly updating information on a topic, and can be an individual thing or run by many other authors. 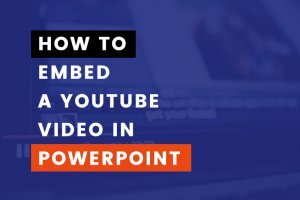 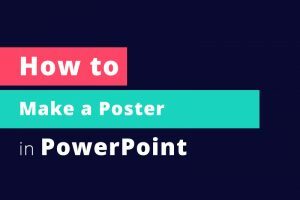 Here, you will discover different Blog Free Powerpoint Presentation Template that will make you stand out and leave a lasting impression on your viewers. 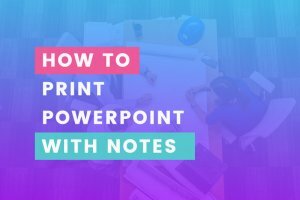 One of the most modern things to do is to blog about anything and everything, and what better way to present it than using the right and the perfect presentation template. 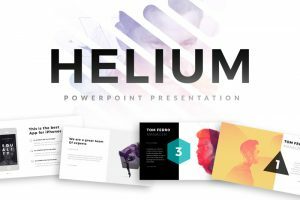 So what are you waiting for, download any of the free powerpoint templates we have provided, and wow your audience. 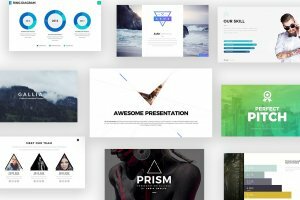 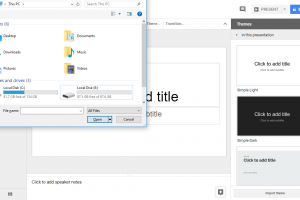 The 21 Best Free Powerpoint Templates to deliver outstanding presentations. 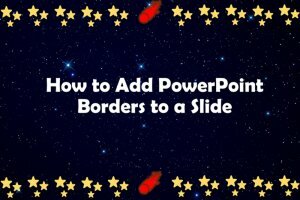 In this listing, you will find modern ppt slides that will help you to present your project in a professional way.